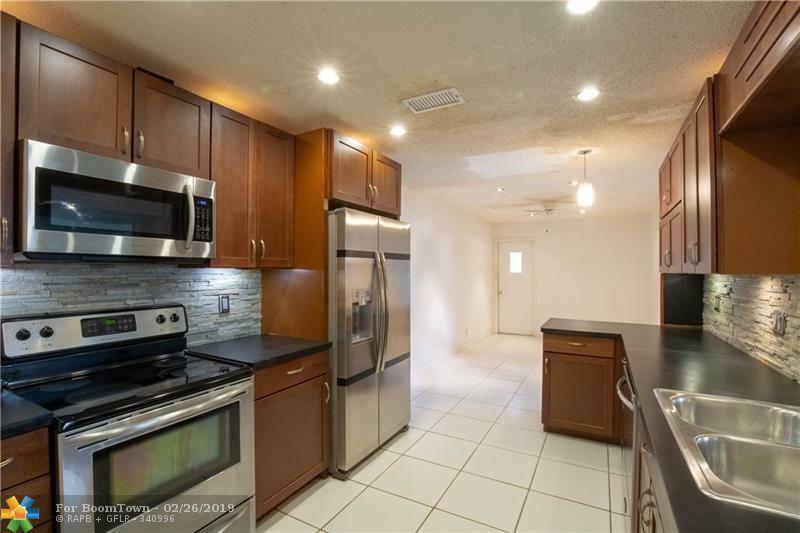 ***SELLER WANTS YOU TO SEND ALL OFFER***MOVE THIS PROPERTY***Come home to Paradise Gardens. 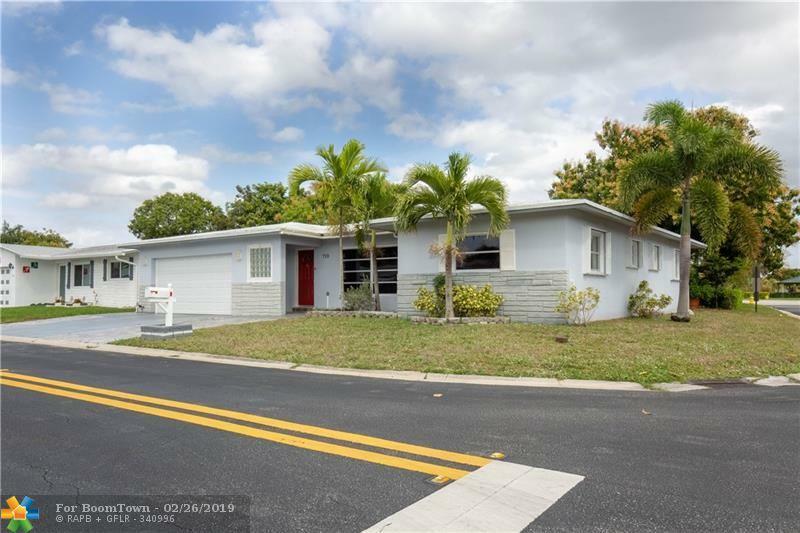 Well maintained 55 and over community. This home is one of the largest models in the community, featuring a rare 2 car garage, and extended family room. 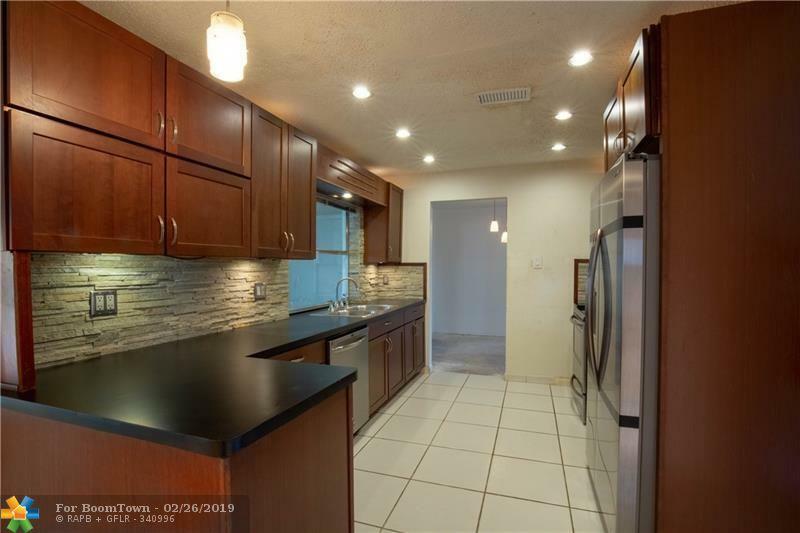 Home features recently remodeled kitchen with stainless steel appliances. Also newer garage door and some impact windows, newer high efficiency A/C. Home needs some paint and flooring, and owner willing give credit or negotiate price. He has moved and left me the mandate to get it sold. 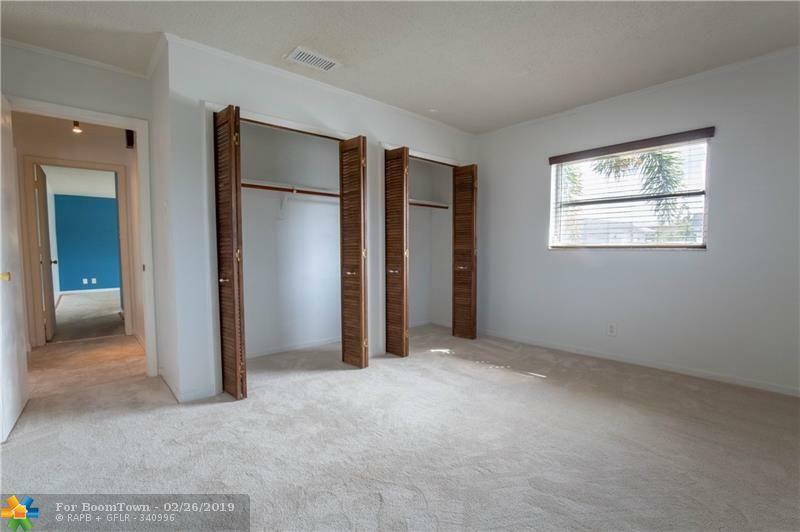 This listing is courtesy of Emprise Realty.